All children 6 months and older should receive an injectable flu vaccine before the end of October as supplies become available, according to new recommendations published Sunday by the American Academy of Pediatrics. The 2017/2018 flu season was one of the deadliest on record. 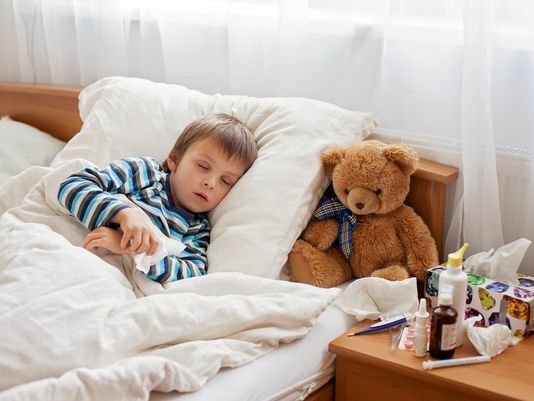 As of August, 179 children have died of complications from the flu and thousands more have been hospitalized. While health officials warned that last year’s flu vaccine wasn’t as effective as previous years, they recommended that any protection was better than none. About 80 percent of the children who died from flu complications never received the vaccine, according to data from the Centers for Disease Control and Prevention.